On-site shredding, or mobile shredding is when you hire a trained professional to securely destroy your confidential documents right in front of your eyes at your preferred location. The process is simple and very convenient. Many businesses choose to have on-site shredding to protect the confidentiality of their documents and remain in compliance with government rules and regulations like FACTA and HIPAA. When you sign up for on-site shredding you will be delivered locked bins to store your confidential documents in. After you have collected the documents you want to be shredded a mobile shredding truck will come to your location and shred the documents on-site while you watch. The secure on-site shredding process starts from the instant you receive the locked bins to store your confidential documents. Based on your selected service schedule, a representative will come to your location and empty and shred the bins. During the entire process, your paper is never directly handled by the representative. The locked bin is securely fastened to the chute of the shredding truck and automatically lifted inside the truck to shred your material into tiny pieces, which are mixed with other shredded paper that cannot be reconstructed. The certified on-site paper shredding system procedure reduces risks and drawbacks by ensuring all confidential materials are destroyed on your premises by trained, security professionals while on board state-of-the art mobile shredding trucks. By giving you the ability to witness our document shredding service via closed circuit monitor, and by providing an auditable Certificate of Destruction after each shred, we end the chain-of-custody right on-site with you. 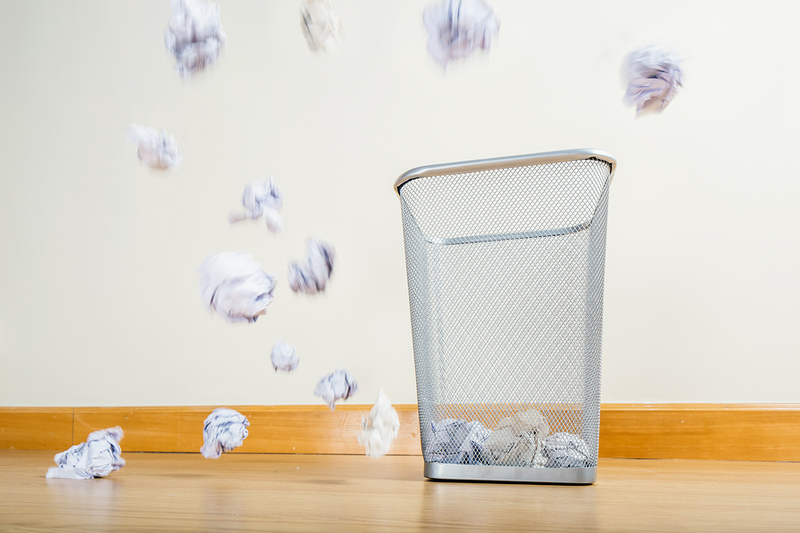 What’s more, we can shred in a matter of minutes what would take hours to shred in a typical office shredder, and customers don’t have to worry about dust, noise or waste disposal. If you are interested in finding an on-site shredder near you, we are here to help. Shred Nations can help you locate an on-site shredder and answer any questions about pricing or preparations, simply fill out the form to the right or call (800) 747–3365 to receive a free no obligations quote from our experts in just minutes! Visit our frequently asked questions page for more information on how to prepare for on-site shredding services.